Leah Heon is a junior at Middletown High School and is in her third semester of journalism. 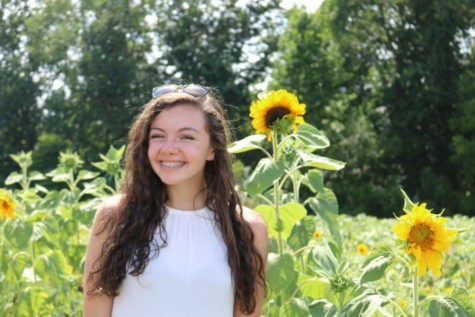 After high school, she plans to pursue journalism or political science as a career path, as she has always had an interest in politics along with reporting. Outside of school, Leah enjoys playing tennis, volleyball, reading, driving around town, and spending time with her two brothers. Her life goals are to maintain curiosity and add kindness into the world by making someone smile each day. Throughout this semester of journalism, Leah hopes to further her knowledge on the art of reporting.